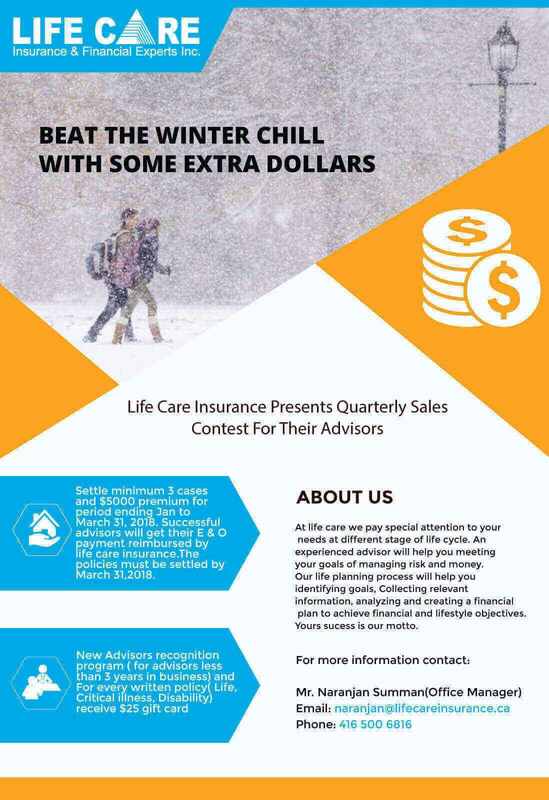 It is a universal fact that Canadians are very much fond of travelling and usually they travel to those parts of world where they could find adventures to spend quality family time and of course escape from snow is also on top of their mind in winter times.. Normally, they spend a certain percentage of their earnings on travelling. 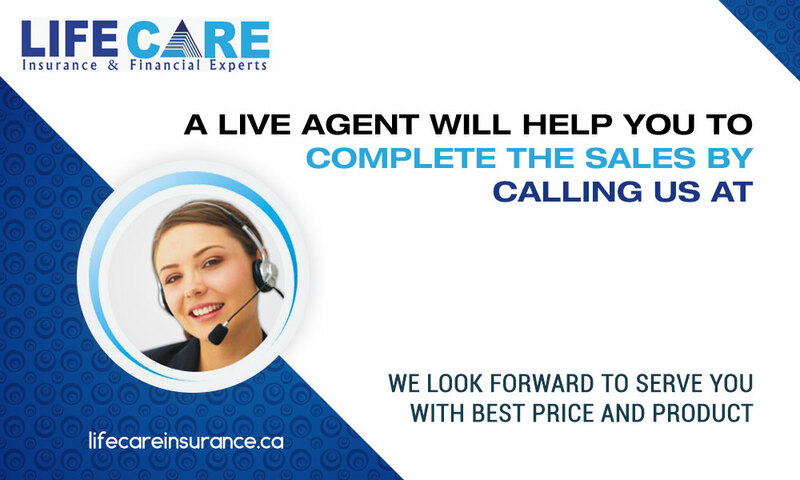 Travel insurance for Canadians has always been kept an eye on as the health expenses during travel are very high and the Canadian government health insurance pay only a small part of the expenses incurred during a trip outside Canada or outside the province of residence. The high health expenses are the least thing a traveler would want. The individual traveler or family of the person who travels has to pay the bills and thus without an emergency travel insurance, the person will find it hard to bear those out of pocket expenses. 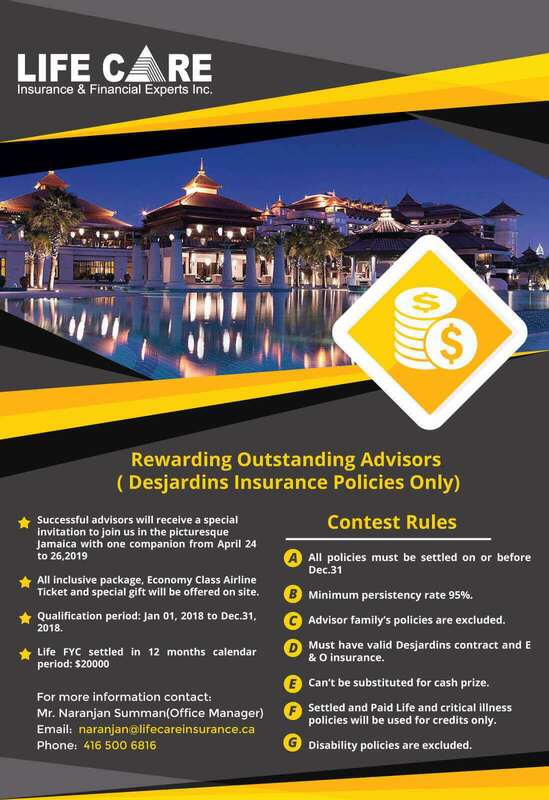 Listed below is variety of travel insurance plans depending upon the requirements of the traveler and also what type of plan is best for Canadians. SINGLE TRIP: This type of policy covers individuals for journey away from home only once a year. MULTI TRIP: Multi-trip policy covers insurance for numerous trips in a year. Multi-trip plans often have limits about the time period of trips you are able to make. 15 day or one month trip limits are common, however, some firms let you take as many as sixty days on every trip. An All inclusive plan will be effective if you want to have complete coverage including emergency medical protection, trip cancellation, and trip interruption, baggage insurance plans and health evacuation insurance. The major drawback of this plan is high payments even more than double the total cost of a single trip. But this can be avoided and a lot of money can be saved by going for supplementary trip cancellation plan. These types of packages are good if you are concerned about the expensed in case your trip is cancelled or rescheduled. These plans are also good option while travelling in groups with family or friends. Trip Cancellation and interruption inclusive insurance plan will let you cancel your trip for pre-specified reasons like illness of yourself or a travelling companion, or any work loss. These policies usually are higher priced, but they do give you peace of mind. BAGGAGE: During travelling, if the traveler lost his or her luggage, the Baggage Insurance plan will protect him or her and their loved ones. The benefit under this plan a traveler can get ranged from about $500 to $2000 per consumer depending upon the plan. MEDICAL EVACUATION: This type of insurance plan is necessary while going on a cruise or to some remote location. Emergency health evacuation insurance can pay for the transportation to the closest medical facility or alternatively back to your point of departure. While medical evacuation is covered in many medical travel insurance policies, a separate medical evacuation insurance plan can also purchased. 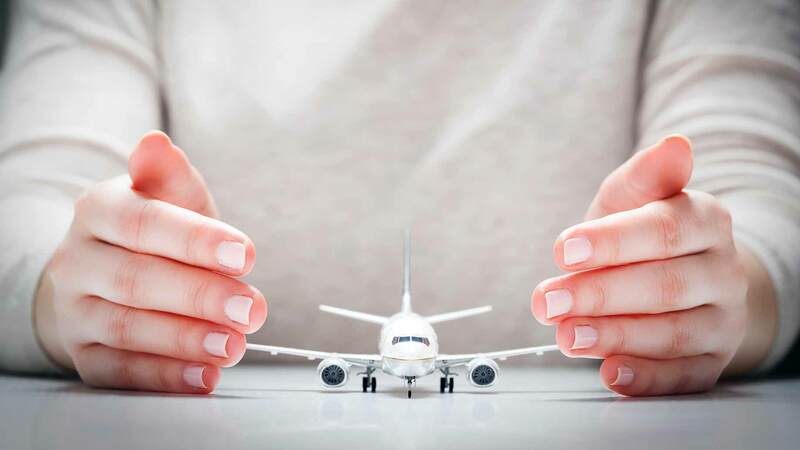 This type of travel insurance is will take care of the traveler for injuries they get while riding as a fare-paying passenger on an airplane, helicopter or common carrier (a bus, boat, or even train). Insurance companies generally pay a set amount of money if the traveler loses an arm or leg or other part of body during vacation. There’s also a death benefit that is paid out ranges from $10,000 to $25,000 if you pass away on your voyage. Details about Maximum liability available to a maximum amount; that can be purchased. Emergency medical treatment for sickness or injury whether in-patient or out-patient. Services of physician, surgeon, Anesthetist, registered graduate nurse. Rental of essential medical appliances. Prescription drugs amount and number of days’ supply. medical attendant, Return of insured, travelling companion. One-way economy airfare back to point of departure if insured is transported or repatriated back to Canada. Out of pocket expenses, while hospitalized on scheduled return date. Whatever type of travel insurance you decide to take, it is always advised to read terms and conditions of the policy very carefully before going out on a journey. This Article is prepared for general information purposes only and is intended to provide comments for readers and friends. The contents should not be viewed as legal advice or opinion.